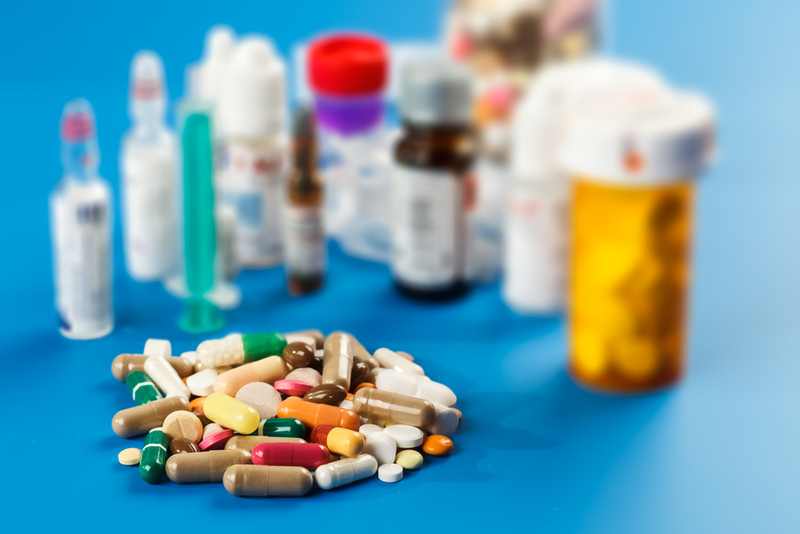 If you think that some over the counter painkillers are relatively safe, then think again. A recent Danish study suggests that a common OTC painkiller may be linked to incidence of cardiac arrest for people with pre-existing heart problems. Findings of the said study were published in the European Heart Journal, Cardiovascular Pharmacotherapy. The Danish researchers focused on prescription NSAID’s or Non-Steroidal A nti-Inflammatory Drugs, such as ibuprofen. In the US, ibuprofen is of course, widely available over the counter. The researchers looked into the data from Danish NSAID prescriptions way back since 1995. They also included looking into the medical histories of almost 30,000 who have experienced cardiac arrest. The research finding suggests that taking ibuprofen may increase the risk of cardiac arrest by as much as 31 percent for those who have pre-existing heart problems. Those who experienced cardiac arrest were also known to have taken an NSAID within 30 days of the event. But further studies may be needed to determine if ibuprofen use may have an effect on people without heart problems.